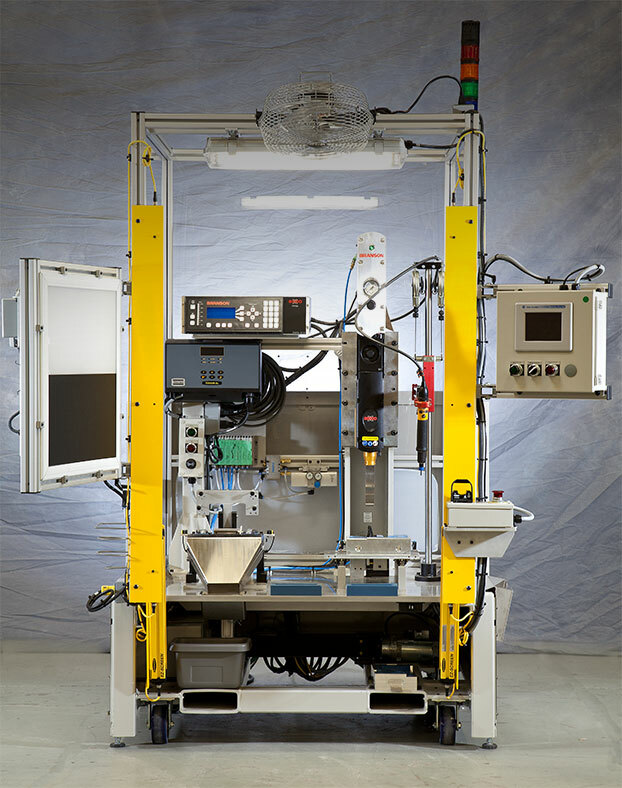 providing our customers with quality automation solutions. providing our employees a safe, challenging and rewarding work experience. enabling our team to enrich our community. 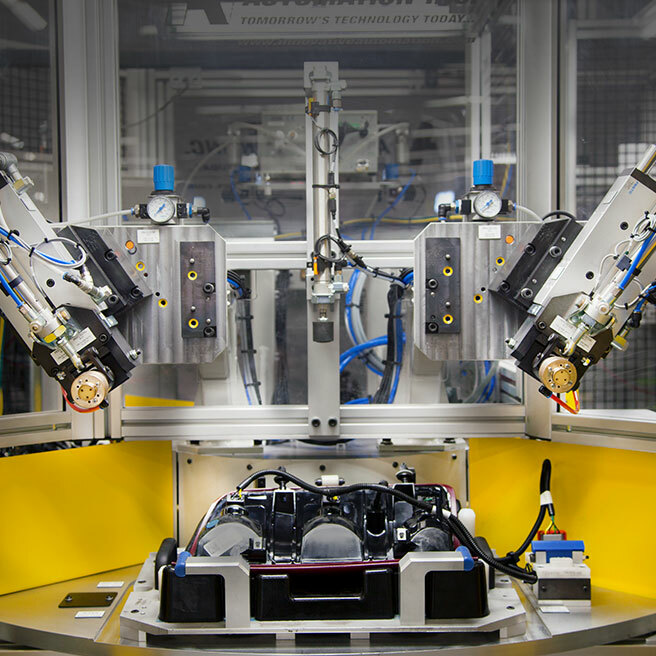 Innovative Automation operates a Quality Management System which complies with the requirements of ISO 9001:2015, as registered by SAI Global. 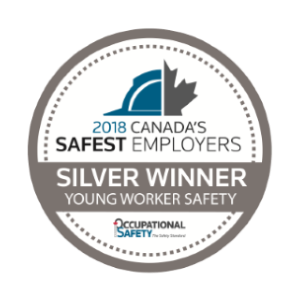 Innovative Automation is a Canada’s Safest Employer – Young Worker Safety Award winner in 2018. 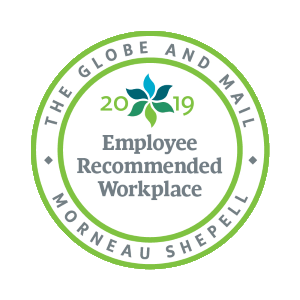 Innovative Automation was recognized as one of Canada’s Safest Employers by Canadian Occupational Safety in 2011, 2013, 2015 and 2016. 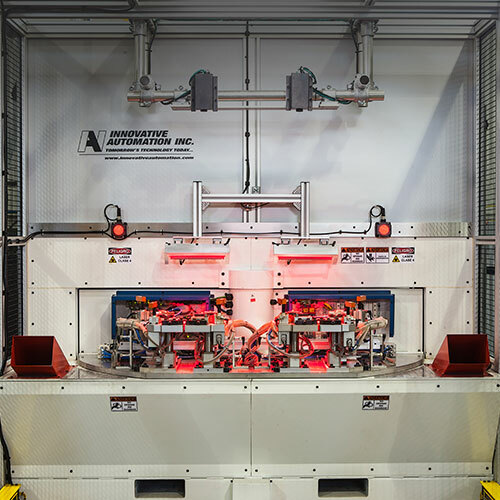 The same passion and pride that guides the Innovative Automation family in providing quality automation solutions also extends into the world in which we live. We have developed an approach to conducting business that seeks to uphold the following principles and responsibilities of good corporate citizenship. 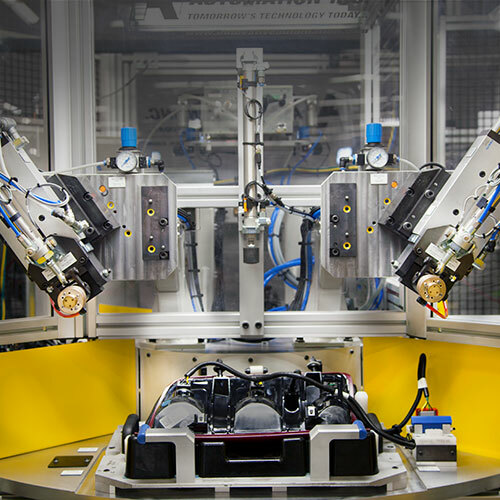 Innovative Automation is committed to ensuring that everyone is treated with fairness, dignity and respect. Innovators share a culture where the working environment exceeds applicable standards. Health and safety is part of every task, and a goal of Zero Accidents is acknowledged and celebrated. Innovators share knowledge of health and safety in the community. Innovators work as a team and are empowered to make decisions. Innovators enjoy challenging and rewarding work. 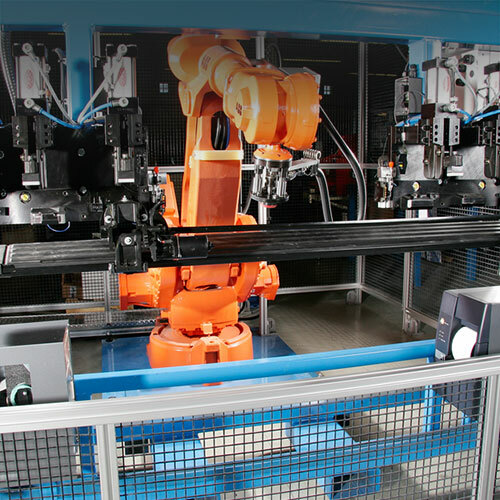 Innovative Automation offers fair and competitive compensation that includes overtime and benefits. Compensation ensures a safe and decent standard of living within the community. Innovators shall feel welcome to openly communicate with all members of the management team, including the owners, without fear of reprisal or intimidation. Through a broad range of community initiatives, charitable giving and volunteerism, Innovative Automation seeks to keep our community as a place where Innovators want to live and work. Innovators shall conduct business every day using the principles of honesty, integrity and trust. 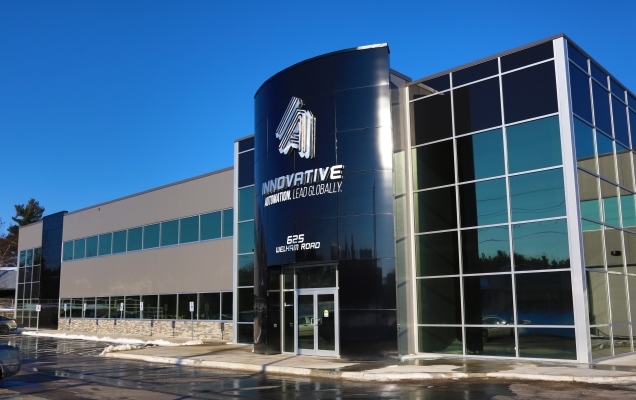 Innovative Automation’s facilities are conveniently located in Barrie, Ontario. Accessibility is easy, following Highway 400 North, less than one hour from the Greater Toronto Area and Toronto Pearson International Airport. Our manufacturing facilities comprise 5787 square meters (over 62,000 square feet) of manufacturing space and office/meeting areas. 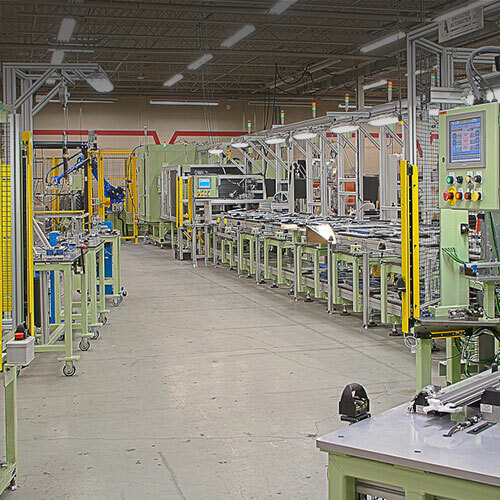 Our manufacturing plants are primarily used for the fabrication, assembly and development of industrial automation systems, as well as production machines.